If you really think about it, there are very few things that can actually be accomplished in nine minutes. You can’t complete an episode of Friends in 9 minutes or have a nice meal at your favorite restaurant. They say that all the good things in life take time. Select CITYWALK took the liberty of proving that statement wrong on the 5th, 6th and 7th of October with 9 Minutes of Fashion- India’s largest crowd sourced photo shoot.People were styled in top brands and clicked by talented photographers, giving the city an experience they had never had before and making our event a roaring success! Celebrating 9 years of bringing the best of fashion to Delhi, Select CITYWALK brought together a team of photographers, stylists and makeup artists to put together India’s largest crowd-sourced photo shoot – ‘9 Minutes of Fashion’. For the very first time in India, 9 Minutes of Fashion had over 1000 people take part in a fashion photo shoot on 5th, 6th & 7th October. This digitally-led campaign was Select CITYWALK’s most exciting concept yet – the importance of fashion in our everyday lives was explored, captured and ultimately celebrated. An open for all event, ‘9 Minutes of Fashion’ was a call to action for everyone to showcase their individuality in a unique style. Each individual was shot within Select CITYWALK’s premises styled in the fashion labels and brands it houses. Participants were styled in garments from some of the biggest names in fashion, such as Aeropostale, Armani Jeans, CK Jeans, GAP, H&M, Massimo Dutti, Tommy Hilfiger and ZARA to name a few. Post-campaign, the finished shot will be available online with a download link for the participants to post on their respective social media accounts. 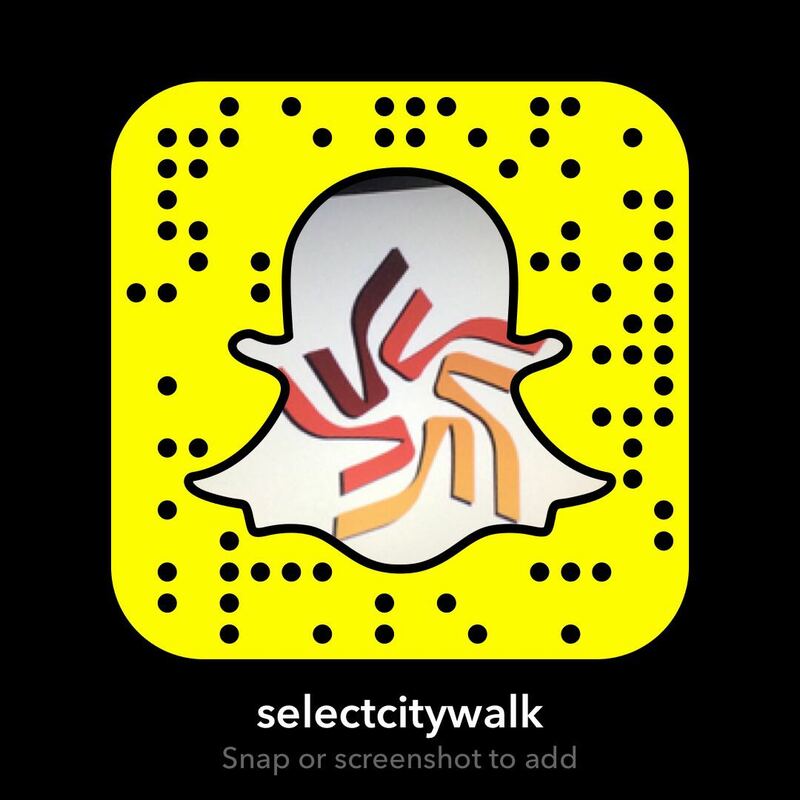 So if you didn’t get a chance to take part in this uber stylish event hosted by Select CITYWALK, don’t worry because there are a lot more such events on this radar. We hope to see you for the rest of Select CITYWALK’s birthday celebrations! Go Shopping!